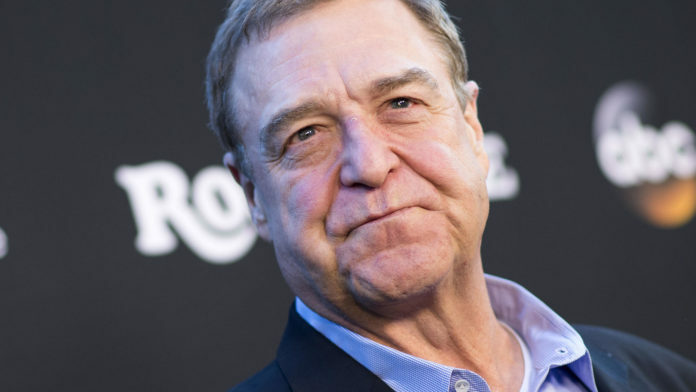 Actor John Goodman, who plays Dan Conner in the “Roseanne” spinoff “The Conners,” says the show feels totally “hollow” without his previous co-star and the original show’s mastermind, Roseanne Barr. In an interview this week with USA Today, Goodman admitted he misses Roseanne “real bad,” though it “felt great” to be back on set. The tweet was deemed racist, though Barr said at the time she had no knowledge of Jarrett’s African-American descent. The spinoff’s writers decided to kill the Conner matriarch off when “The Conners” premiered this week. Roseanne’s eponymous character died of an opioid overdose. Goodman, speaking on ABC’s “Good Morning America” alongside co-star and producer Sara Gilbert, said it felt “weird” to be filming “The Conners” sans Barr. He likened the experience to “a death in the family,” adding he feels “there’s a lot missing” in the new sitcom. Another one of the original show’s stars, Michael Fishman, told TMZ it’s “bittersweet” working on a “Roseanne” spinoff without the popular sitcom’s matriarch.